We’ve all been there – you purchase a week’s worth of groceries only to end up realising half of what you’ve spent your money on has gone rotten due to improper storage. Fret not, we’re all a little guilty! This happens to me all the time – and based off what I have found out from my friends, it’s something they all struggle with on a daily basis as well. 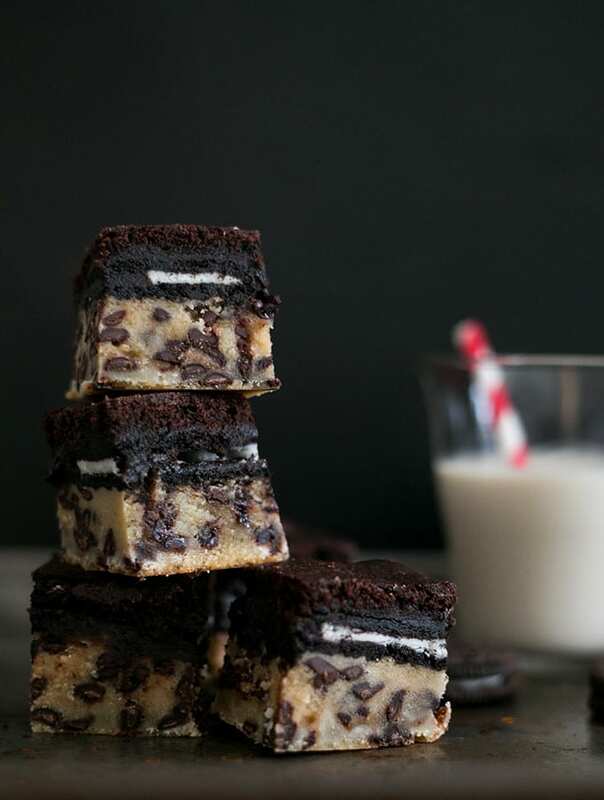 This is why proper food storage methods are such an essential in any and every household. 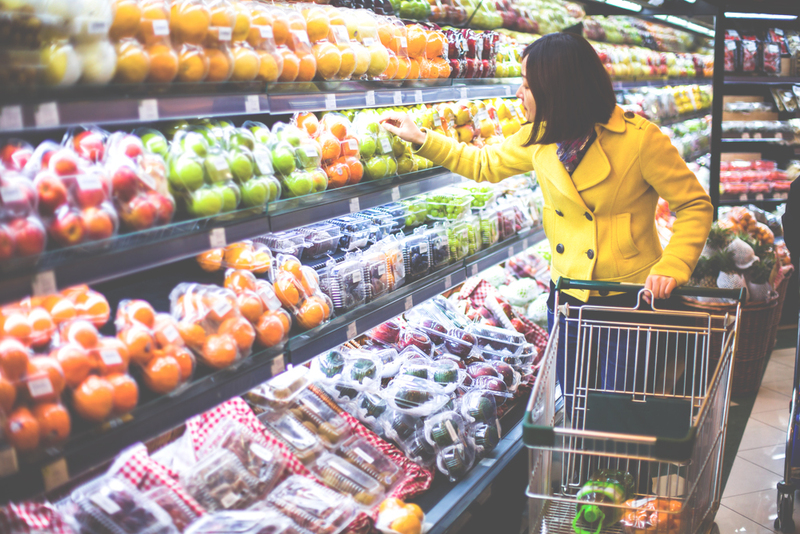 Whether it means going out and purchasing food grade plastic bins or glass jars, there are so many nifty tips and tricks you could utilise to ensure that you’re getting the most out of your groceries and of course, your hard earned money! Food that is stored properly also reduces overall wastage, which is something we should all definitely work on in today’s somewhat perverse and profligate world. Scroll down to find out how you can go about storing your food correctly and thank me later! 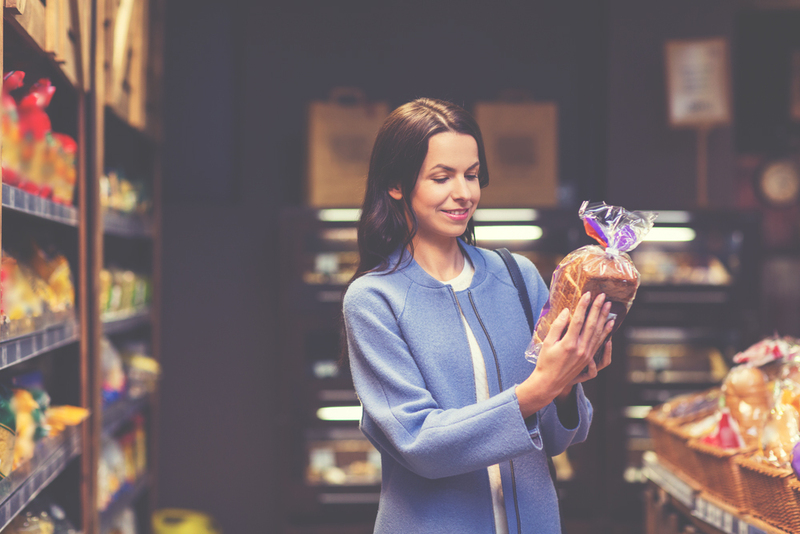 How many of us can truly say we actually read packaging when we buy food? I’m pretty sure most of us at most look at nutritional content and ignore everything else. Naughty naughty! The first way you can ensure your food lasts as long as it should is to read the darn packaging! Most of the time, when purchasing boxed items such as Cereal, Chips, Pasta and so on, there will almost certainly be some sort of instructions on the packaging that tells you how you should store once opened. Now, it makes perfect sense that we heed that advice, but for some peculiar reason, we all turn into rebels when it comes to the grocery wars. If the packaging says that you should store your dry good in an air tight container, chances are you should be doing this! (Psssst, it’s not rocket science 😉 ). Following the instructions means you don’t have to settle for a soggy handful of chips that have gone stale because they’ve been exposed to the elements. Yuck! This same rule also applies to refrigerated items such as Vegan Cheese, Vegan Yogurt, Vegan Mayonnaise and so forth. So step one, ya gotta READ! 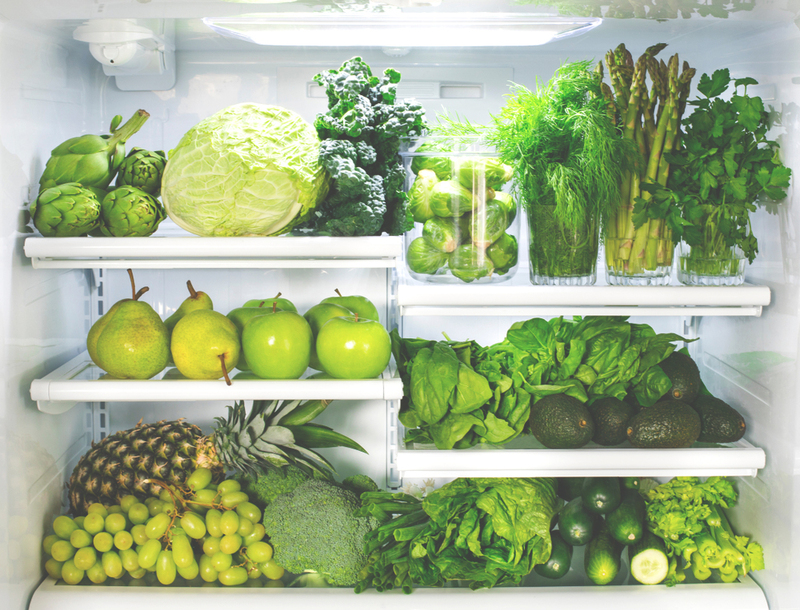 Where Are You Storing Your Fresh Produce? When it comes to food storage, the real victims tend to be our fresh produce. How many times have you come across a limp, rotten and slimy cucumber in your fridge? I know I’ve had too many encounters with limp and rotten many things, and I’d rather my fresh produce not be one of them! Thing is, not every single item of fresh produce needs to be kept in the refrigerator. 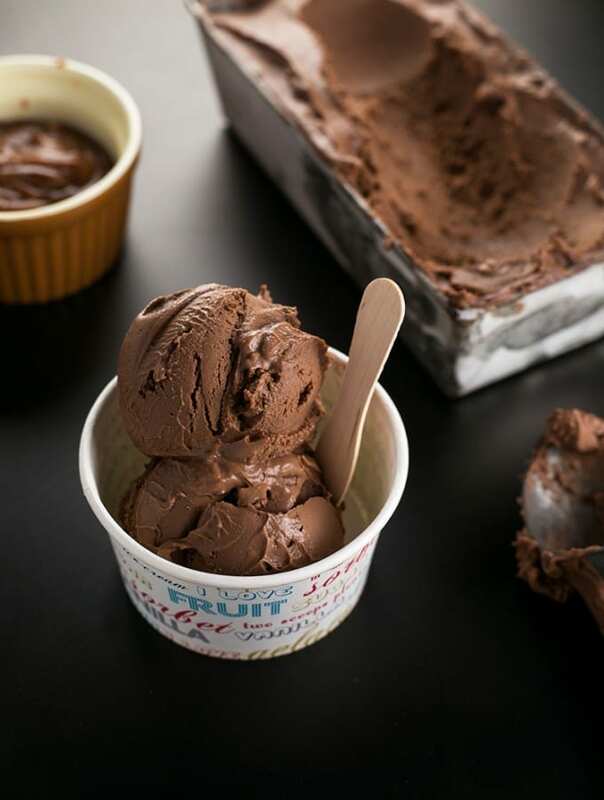 On the flip side, there are some fruits and vegetables that are probably best left at room temperature instead of the icebox. Now, I could give you an entire list of all the produce ever known to man and how they should be stored, but I’d much rather link you to this article which will give you all the information you need. Something as simple as storing your produce in the correct temperature will truly amaze you when you realise how much longer your fruits and veggies last, and how much less wastage it produces at the end of the week. Get on it! Labelling all your food sounds like a right pain in the arse, and maybe it is, but it is also one of the best ways to ensure that you aren’t throwing food out unnecessarily. Have you made a gigantic casserole that could feed an army? 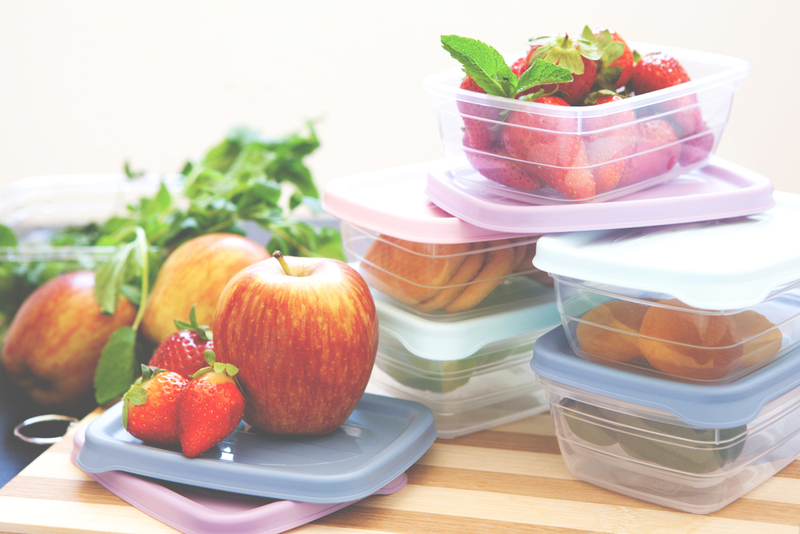 This is the perfect time for you to store individual portions in Tupperware containers, and label them with the name of the dish, the date it was prepared, and the date it should be consumed by. This way, no only have you stored your food, you’ve also ensured that anyone who opens the refrigerator isn’t utterly perplexed at what is contained within your food storage containers, and that everyone is constantly reminded of the dates they should consume their food by. Say goodbye to throwing your 2 week old Spaghetti out just because you “forgot”! Something that is super important when storing any kind of food is that you’ve made sure they are certified food-grade quality. Top pics to use are glass, ceramic or stainless steel containers/jars, but if you really have to go for plastic, ensure that they are meant specifically for food. 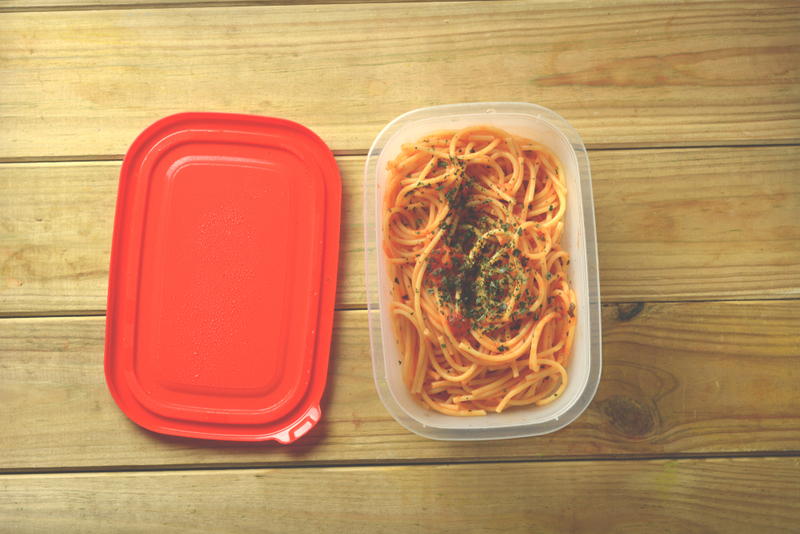 Non-food grade containers can possibly leach chemicals such as BPA into your food over time. Even if you’re purchasing BPA free containers, studies have shown that a large number of plastics release estrogenic chemicals which end up in our food, and in turn, end up in our bodies. It’s a no from me, dawg! I personally really enjoy using glass food storage containers because they’re not going to kill me, and also, I get to see exactly what is inside them, saving me a bunch of time and effort when I’m in a hurry. Learn Some Tips and Tricks About Food Storage! 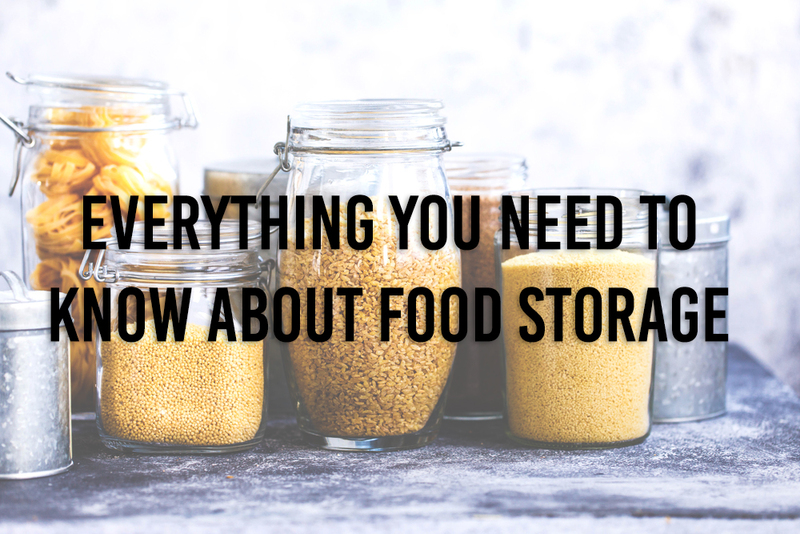 When it comes to food storage, you’d have probably heard a thousand grandmother’s tales as to what you should or shouldn’t do. Now, I’ve not met your granny and you haven’t met mine, so I can’t be the judge as to deem their tales fact or fiction. What I can do, however, is share with you some tried and tested tricks that I’ve utilised along the years. Treat your herbs like you would flowers and store them in tall glasses of fresh water. 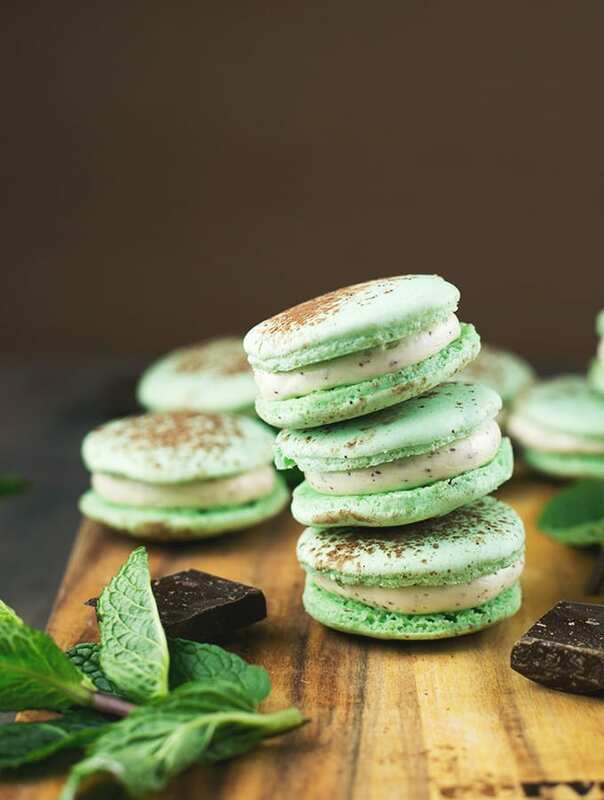 This will keep them green and healthy for much longer, and avoid them turning slimy in the refrigerator. Only wash your produce when you’re about to use them. You may think that washing the entire lot when you get home from the grocery store will save you time, but all it does is encourage mould to grow on your precious fruits and vegetables. Yuck! Soak your berries in a vinegar/water solution for a few minutes- 1 part vinegar to 3 parts water. Rinse your berries off and pat them dry after soaking. This will remove any bacteria that is present and ensure they last a lot longer than they usually do in your fridge! 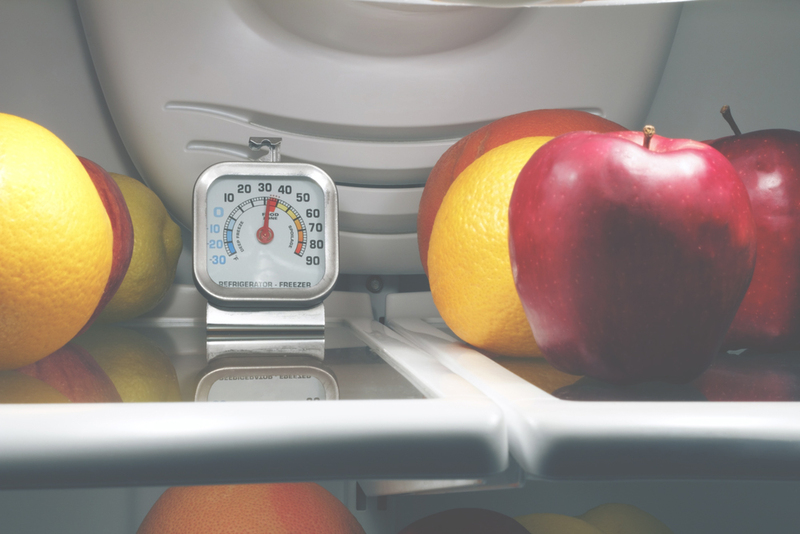 Check the temperature of your fridge – you can take all the preventatives steps in the world, but if your fridge temperature isn’t synced, you’re in for some trouble! A general rule of thumb is that your fridge is set to below 5 Degrees Celsius/40 Degrees Fahrenheit, or slightly lower. 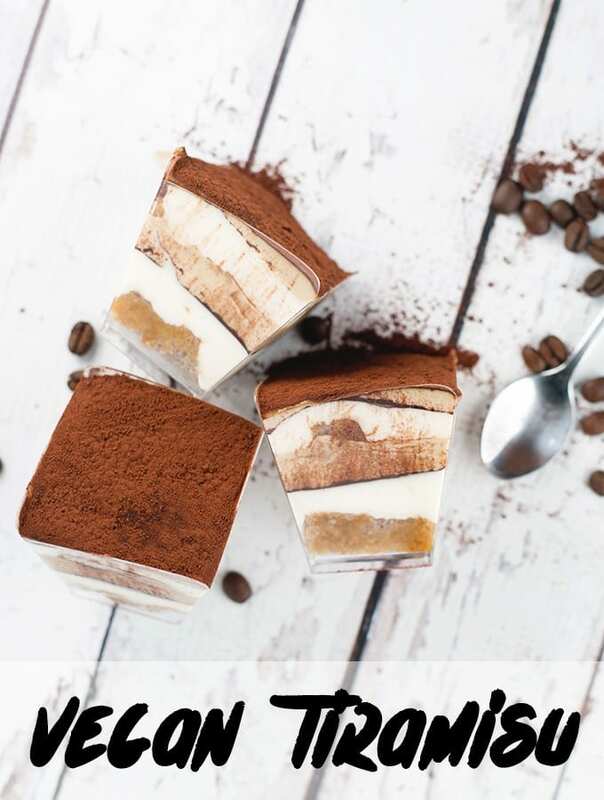 Last but not least, when it comes to food storage and preventing wastage, your best bet is to just purchase what you need and only that at the store. Ensuring you don’t over buy will solve any potential food storage space issues you may have, as well as reduce, if not eradicate, any potential waste at the end of the week. Whilst it may be tempting to do a large haul at the start of the week, most people agree that doing tiny bits of shopping once every few days is the perfect way to make sure you’ve used everything you have before going out to purchase more!